Many of the Irishmen who fought during the American Civil War had a strong commitment to using their experience to strike a blow for Irish Independence when the conflict was over. These were the Fenians, and even when on military duty between 1861 and 1865 it was not unusual for many Irish officers to meet frequently to collect funds and discuss the situation in Ireland. 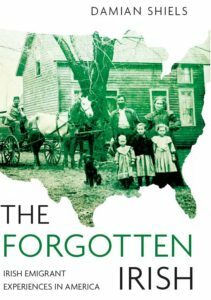 The Fenian movement was active in both the Union and Confederate forces, and on occasion attempts were made to set aside differences in current loyalties in order to advance the cause of Ireland. There is perhaps no greater example of this dual-allegiance than that which took place during the midst of the Atlanta Campaign, Georgia in May 1864. This incident was recorded by Captain Irving A. Buck, Assistant- Adjutant General in Major General Patrick Cleburne’s Division. Great piece. especially loved the mental image of a one armed man in a brawl with a superior officer! Very interesting. Didn’t Sweeny help save the St. Louis Arsenal from the pro-Confederate Gov. Jackson in 1861? Indeed he did! He was quite a colourful character all told! Jack Morgan has written a biography of him that is worth checking out, details are on the book page of the site. Sweeny and John O’Neill became Fenianian compatriots after the war in Nashville Tenneesse where Sweeny was stationed and O’Neil was organizing Fenians. 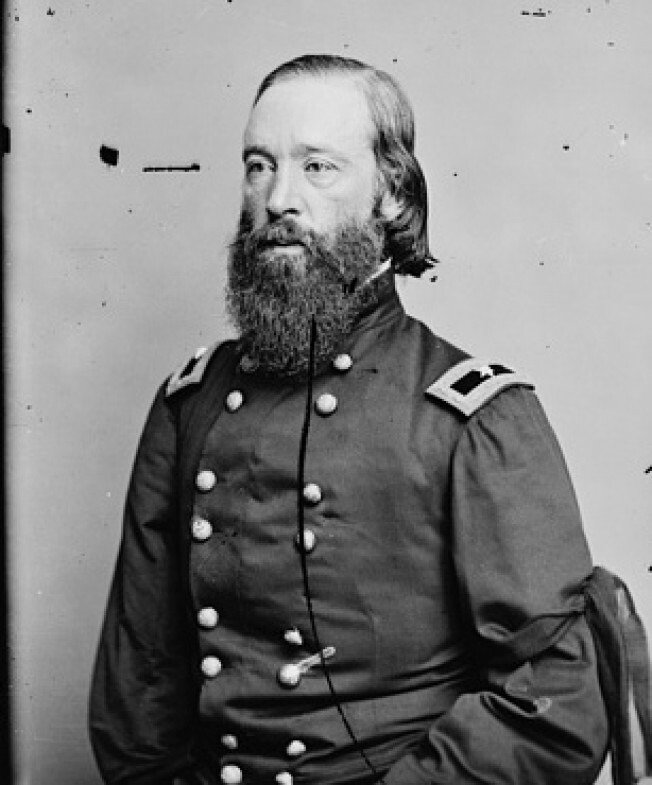 During the battle of Shiloh, Sweney commanded a brigade that included the 58th Illinois, commanded by Colonel Richard Lynch, an Irisih-American who later became a Fenian. Great piece and very thought-provoking, do you know exactly where both these Corkmen met each other? Some believe it was after the Battle of Resaca (Irving A. Buck) and others at the Battle of Adairsville (Cal McCarthy). Very interesting and thought provoking, do you know if it was at the Battle of Resaca or the Battle of Adairsville that these two men discussed Irish independence? 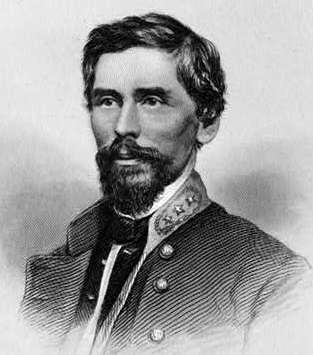 Authors have contrasting views, for example Cal McCarthy believes it was Adairsville (17th May 1864),, while Irving A. Buck puts it around Resaca (15th May, 1864). .
That is a good question and I am not sure- Buck did know CLeburne personally though having served as his Adjutant, I will have to check Cal McCarthy’s source for saying Adairsville.